Any thoughts? 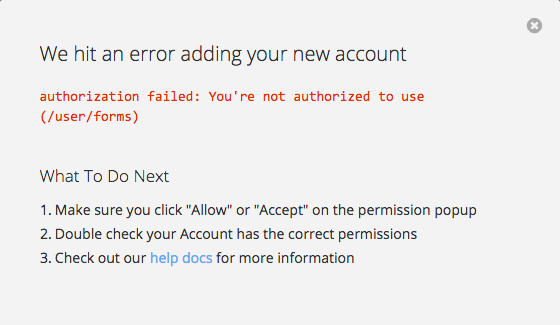 Does Zapier integration not work for free accounts? 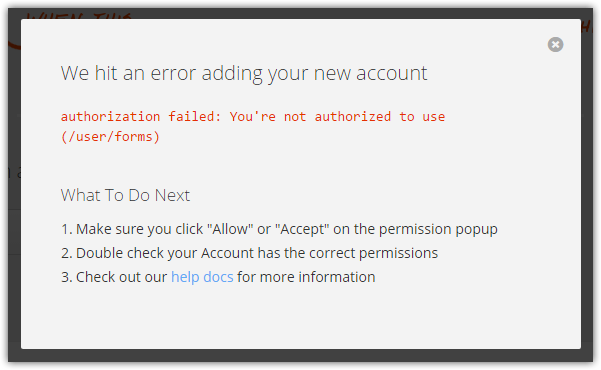 Zapier and other integrations should work with our free accounts. We were able to reproduce the error and now this issue has been escalated to our Development Team.